HomeeconomyHow Did We Come To Consider Corporations to Be Natural Persons? – What To Do Next? 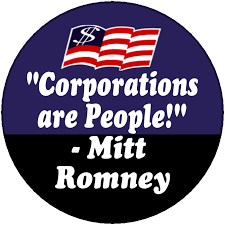 January 25, 2010 economy, free-market ideology Comments Off on How Did We Come To Consider Corporations to Be Natural Persons? – What To Do Next?